One of our favourite events of the year, the Napoleon Free Accessory Event runs April 20-June 17, 2018. 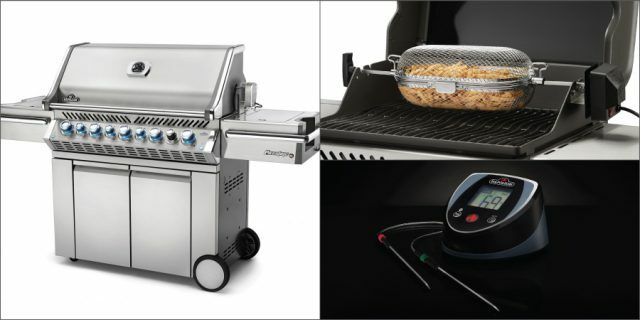 This gives you up to $330 in free accessories to go with your new qualifying barbecue or fire table. 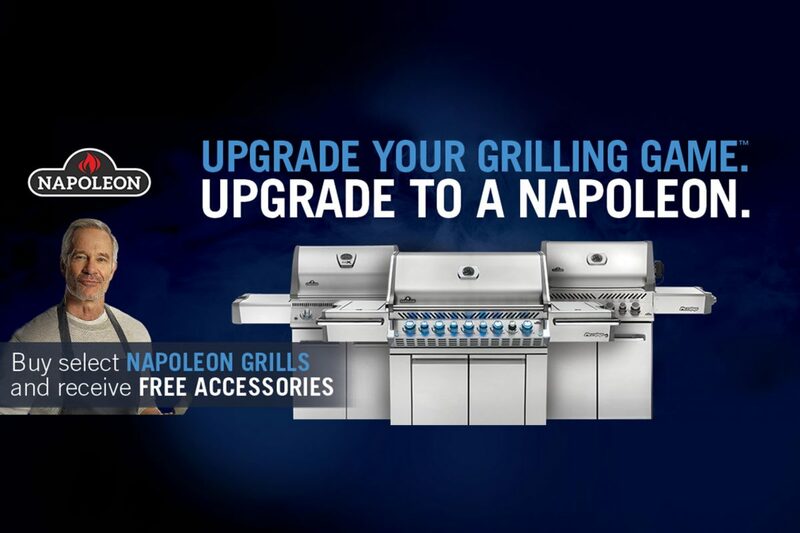 Napoleon has brought out some great new accessories this year which are available as part of the promo or can be purchased to add to the Napoleon you have at home! Purchase any Rogue* model and receive a free two-piece toolset ($30 value). 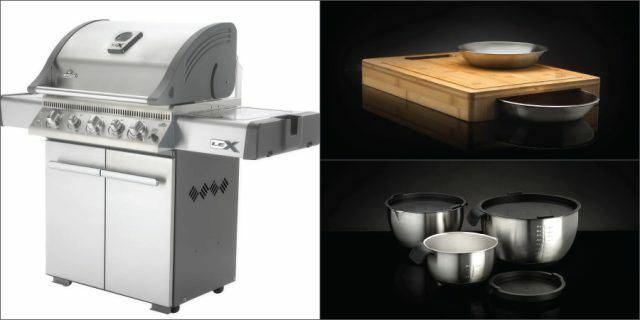 Purchase any LEX* cart model and receive a free Pro Cutting Board/Bowl Set and 3 Piece Marinating Bowl Set ($115 value). 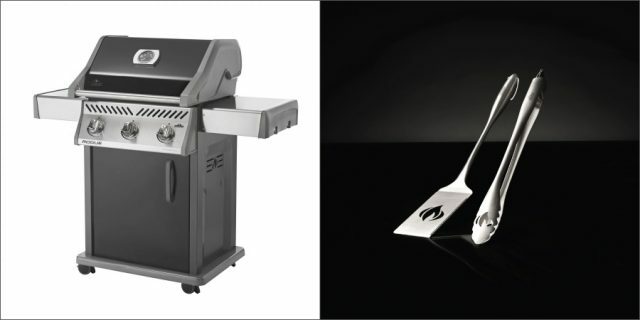 Purchase select Prestige* cart models and receive a free Accu-Probe Bluetooth Thermometer ($130 value). 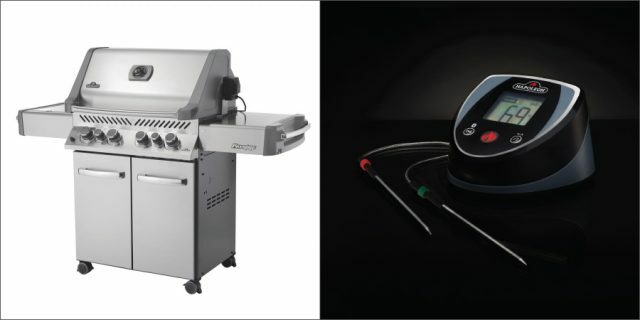 Purchase select Prestige PRO* cart models and receive a free Accu-Probe Bluetooth Thermometer and Rotisserie Basket ($200 value). 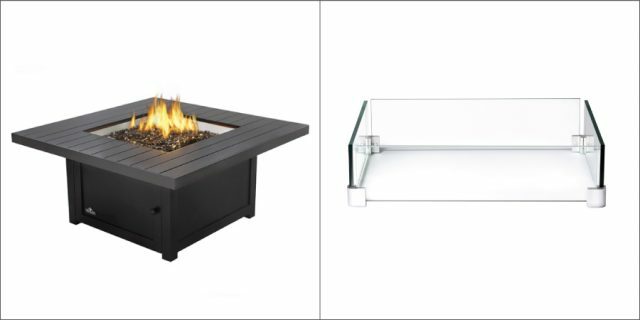 Purchase a Patioflame Table or Linear Patioflame* and receive a free Windscreen (up to $330 value).